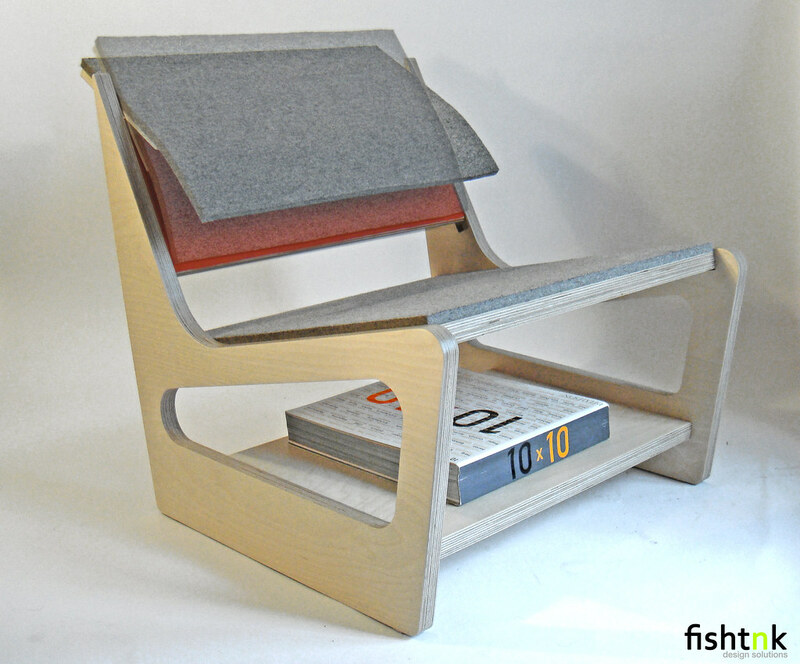 “Parkdale chair” is made with off cuts of other studies in the Parachair collection. 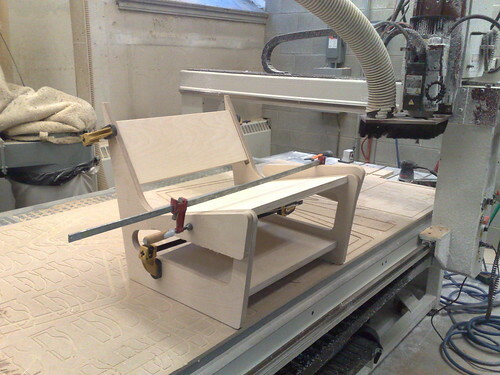 Designed in parametric design platforms has allowed for more efficient use of resources. 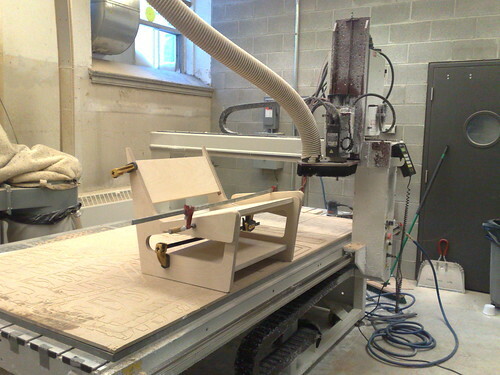 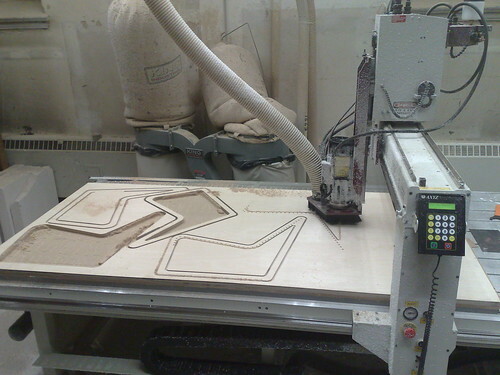 Working with CNC machines and other CAM (Computer Aided Manufacturing) technologies usually results in large amount of waste and unsalvageable leftover materials. 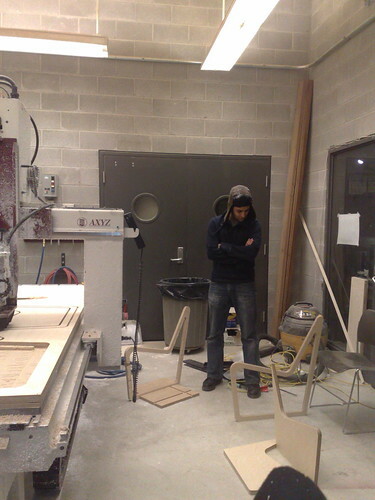 The parametric design platform allowed for better analysis and use of the off-cuts. 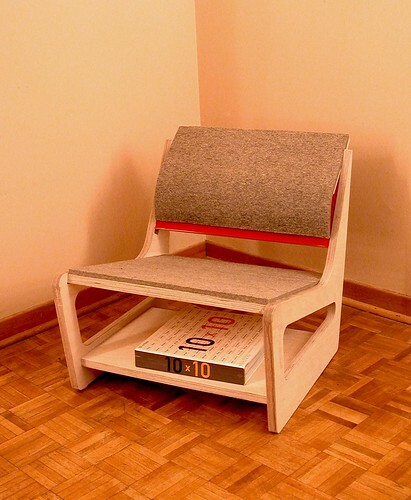 Flexible back-support to adjust to different proportions. 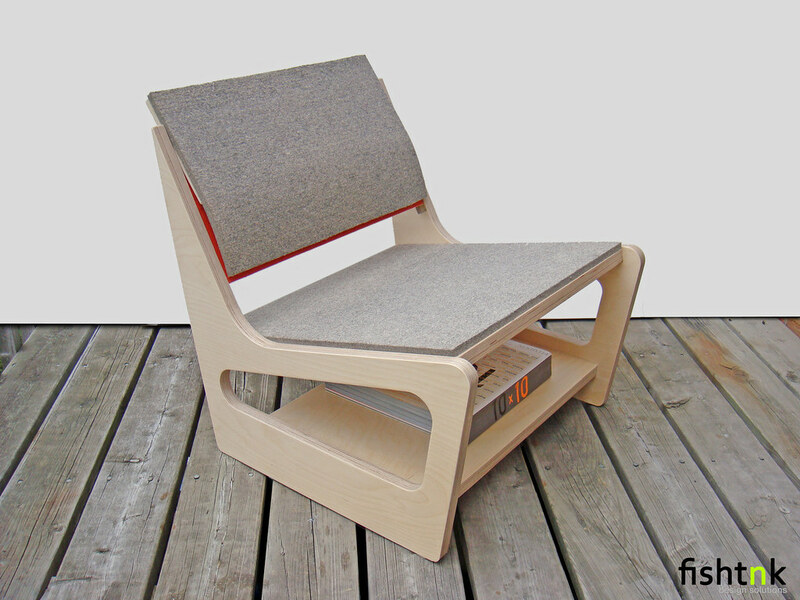 Parkdale chair is a small lounge chair made with white-birch plywood and felt cushions. 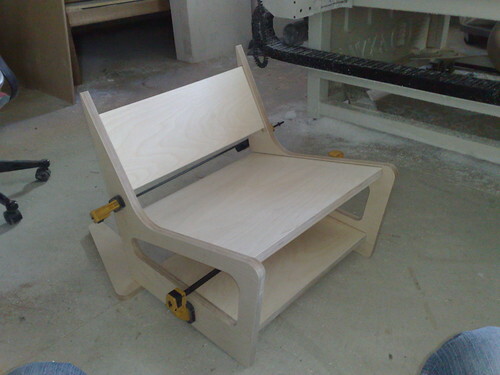 The flexible back is uniquely design to accommodate different body types and proportions.